Think you've mastered the world of Undercover? Think again. 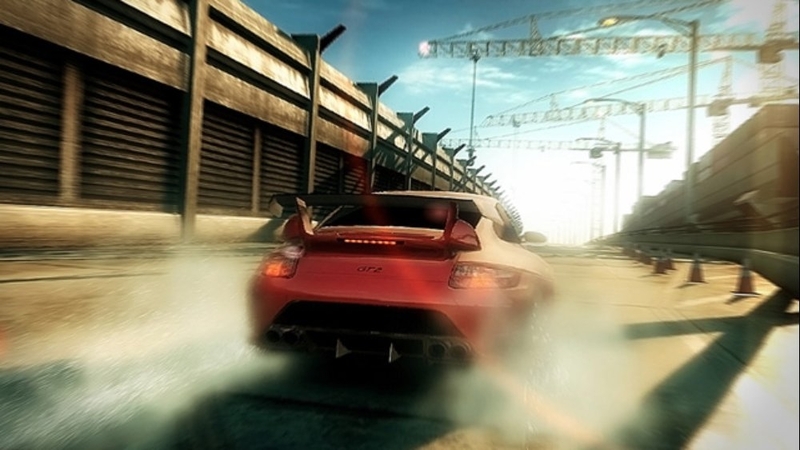 This huge upgrade offers 60 new events, including two new game modes (highway wars and highway checkpoint) where you'll have the ability to earn up to three new cars as you race your way through hair-raising traffic. Best of all, this content is absolutely free! 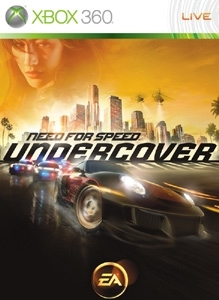 Find out more at needforspeed.com. Blow away your competition with this explosive car pack, featuring eight unique boss cars available for use in any online race or offline career event. 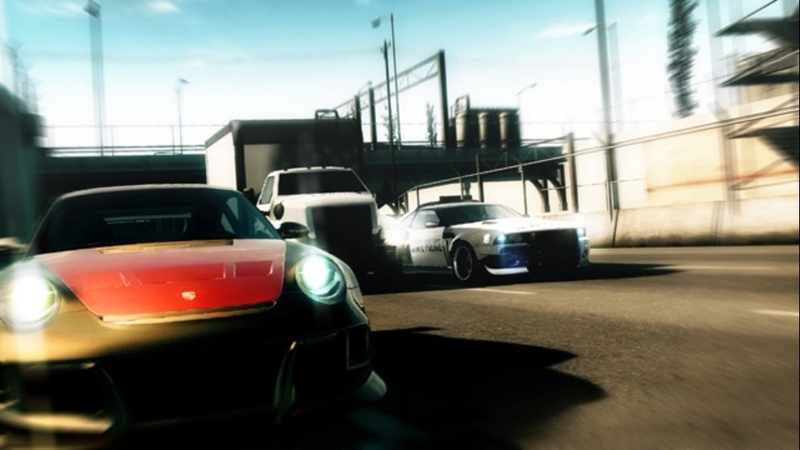 Race your way to the top of the leaderboards with each of these cars: Carmen's Shelby GT500, Chase’s BMW M6, Chau Wu’s Mercedes-Benz CLS 63 AMG, G-Mac’s Lamborghini Gallardo LP560-4 , Hector’s Nissan 370Z (Z34), Nickel’s Dodge Viper SRT10, Rose’s Porsche 911 GT2 and Zack’s Volkswagen Scirocco. 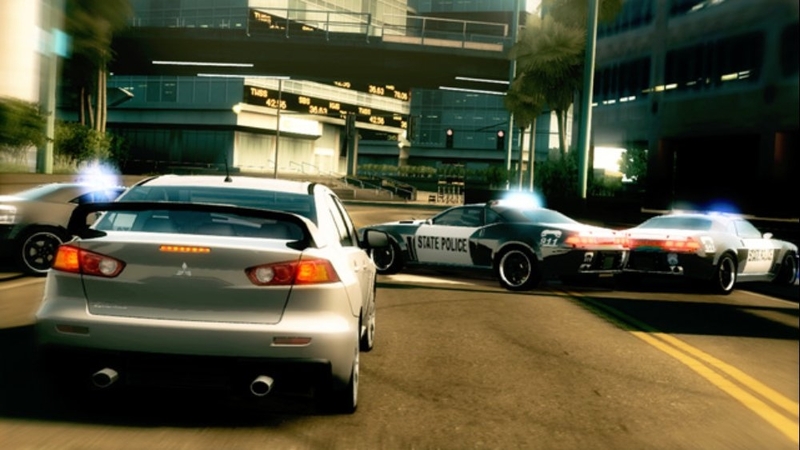 Find out more at needforspeed.com. 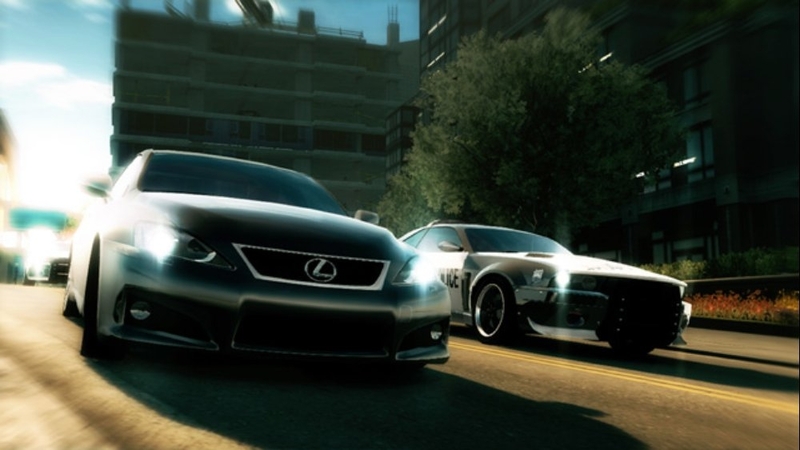 NOTE: The free Challenge Series Upgrade is required (separate download) in order for these cars to be used. There are no refunds for this item. For more information, see www.xbox.com/live/accounts. Get instant access to all aftermarket body kit packages. Note: items in this package can be unlocked without purchase by progressing through Career. There are no refunds for this item. For more information, see www.xbox.com/live/accounts. 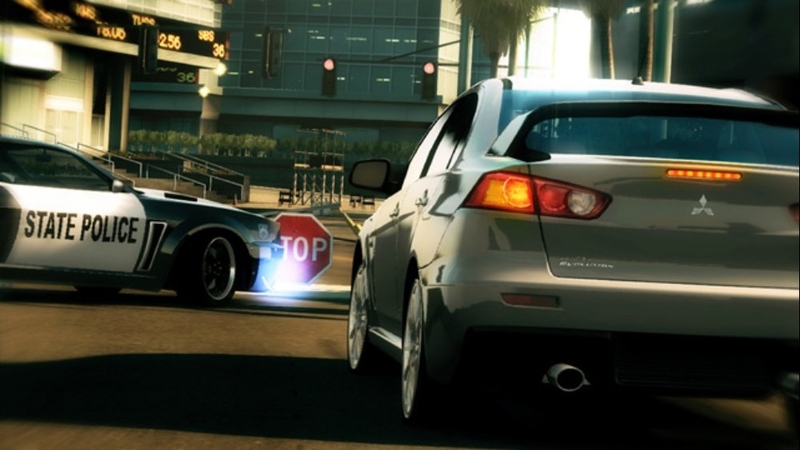 Get instant access to all vinyls and visual upgrades with this bundle. This includes all body kits, hoods, spoilers, exhaust systems, wheels, paint & vinyls. Note: items in this package can be unlocked without purchase by progressing through Career. There are no refunds for this item. For more information, see www.xbox.com/live/accounts. 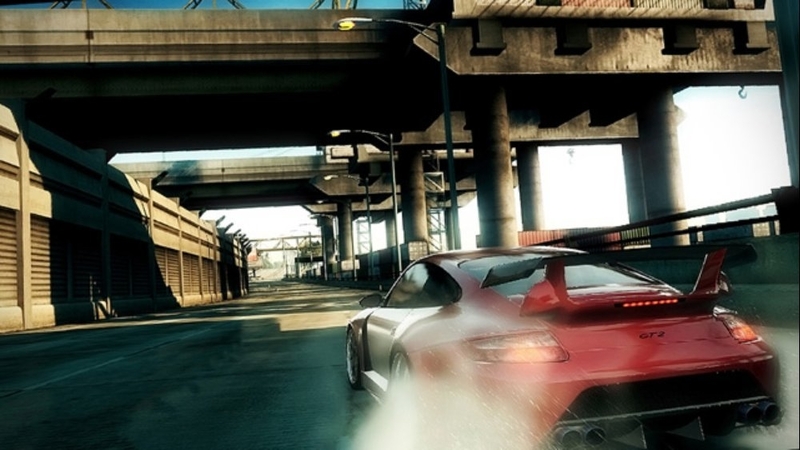 Get immediate access to all Race engine, nitrous oxide, drivetrain & forced induction upgrades in the game. Stock your garage now for maximum performance! Note: items in this bundle can be unlocked without purchase by progressing through Career. There are no refunds for this item. For more information, see www.xbox.com/live/accounts. Get immediate access to all Pro suspension, brake & tire upgrades in the game. Stock your garage now for maximum performance! Note: items in this bundle can be unlocked without purchase by progressing through Career. There are no refunds for this item. For more information, see www.xbox.com/live/accounts. Get instant access to all aftermarket wheel packages. Note: items in this package can be unlocked without purchase by progressing through Career. There are no refunds for this item. For more information, see www.xbox.com/live/accounts. Get instant access to all aftermarket paint & vinyl packages. Note: items in this package can be unlocked without purchase by progressing through Career. There are no refunds for this item. For more information, see www.xbox.com/live/accounts. 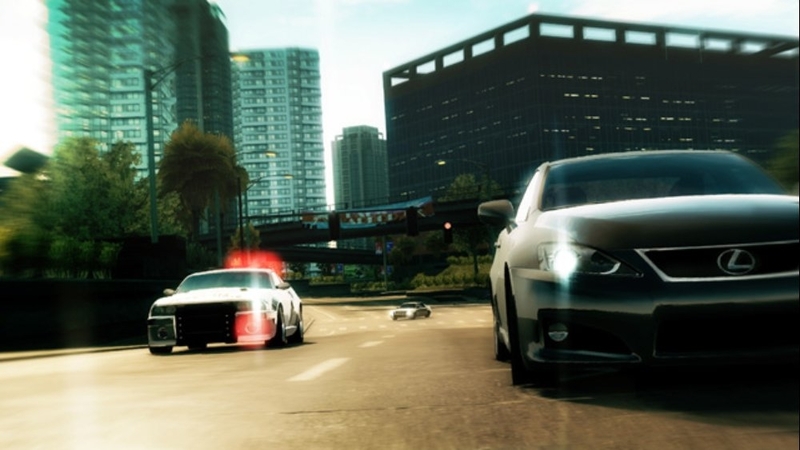 Get immediate access to all Street engine, nitrous oxide, drivetrain & forced induction upgrades in the game. Stock your garage now for maximum performance! Note: items in this bundle can be unlocked without purchase by progressing through Career. There are no refunds for this item. For more information, see www.xbox.com/live/accounts. Unlock the Pro Power Bundle for immediate use. This car can be unlocked without purchase by progressing through Career. There are no refunds for this item. For more information, see www.xbox.com/live/accounts. 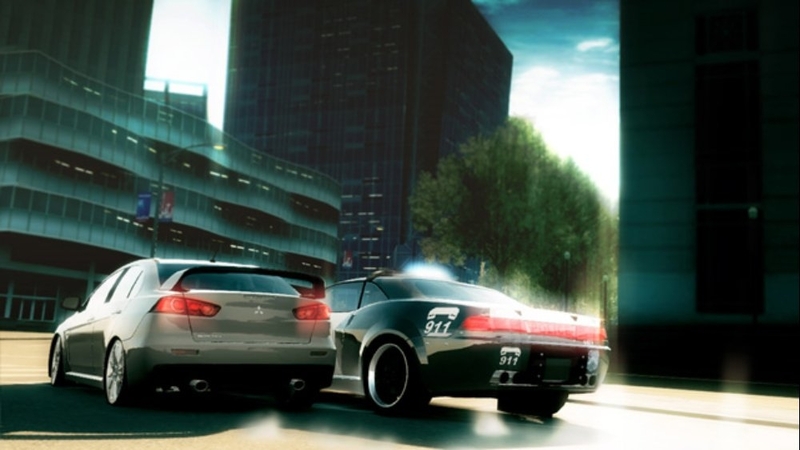 Get immediate access to all Street suspension, brake & tire upgrades in the game. Stock your garage now for maximum performance! Note: items in this bundle can be unlocked without purchase by progressing through Career. There are no refunds for this item. For more information, see www.xbox.com/live/accounts. 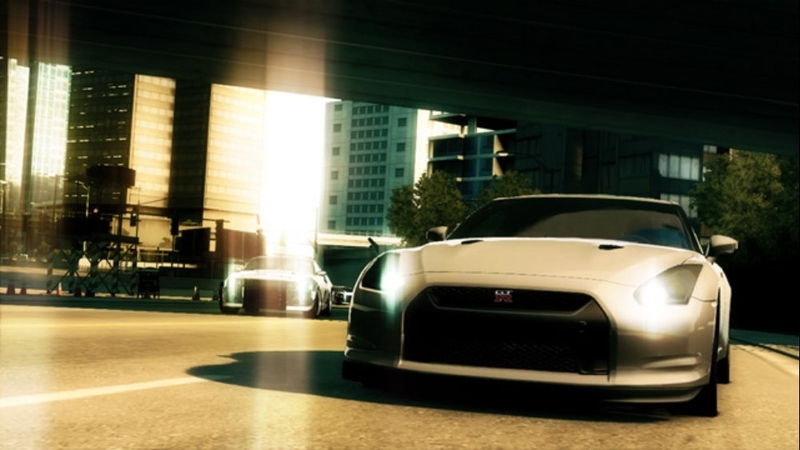 Get immediate access to all Race suspension, brake & tire upgrades in the game. Stock your garage now for maximum performance! Note: items in this bundle can be unlocked without purchase by progressing through Career. There are no refunds for this item. For more information, see www.xbox.com/live/accounts. Get immediate access to this package of muscle cars, including the 2006 Ford Mustang GT, 1965 Pontiac GTO, 1967 Chevrolet Camaro SS, 1979 Dodge Challenger, 2007 Dodge Charger SRT8 Super-Bee, 1970 Chevrolet Chevelle SS and 1970 Plymouth Barracuda. Note: all cars in this package can be unlocked without purchase by progressing through Career. There are no refunds for this item. For more information, see www.xbox.com/live/accounts. 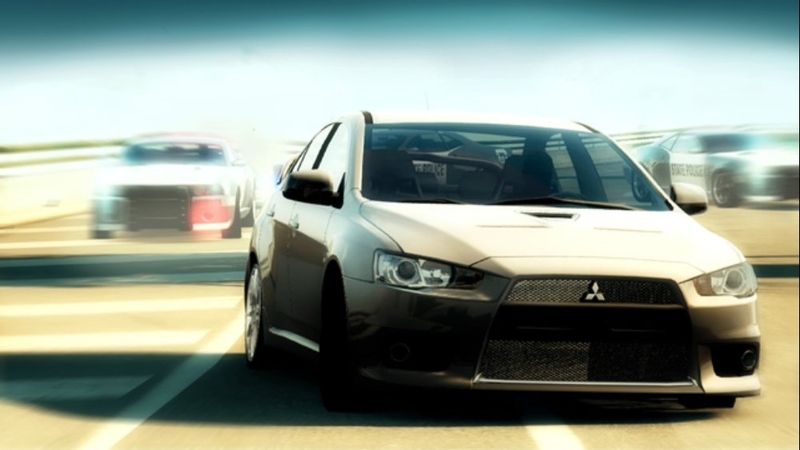 Get immediate access to this package of tuner cars, including the 2008 Lexus IS-F, 2006 Volkswagen Golf R32, 1999 Nissan Skyline GT-R R34, 2008 Mitsubishi EVOLUTION, 1995 Mazda RX-7, 2007 Ford Focus ST and 1999 Nissan Sylvia (s15). Note: all cars in this package can be unlocked without purchase by progressing through Career. There are no refunds for this item. For more information, see www.xbox.com/live/accounts. Don’t leave anything to chance. This ultimate performance bundle immediately unlocks ALL STREET, RACE & PRO performance packages in the game. After you get the parts, the rest is up to you! Note: all parts can be unlocked without purchase by progressing through Career. There are no refunds for this item. For more information, see www.xbox.com/live/accounts.